Shrimati Yangnu Golmei is born on July 25, 1949 at Thengbanyan Kom Village of Moirang Ngangkhalawai. She was the daughter of Umpu Kilong and Thangtimhoi Kom. She was an ardent lover of Christian music from childhood. Guru Apabi from Moirangkhom Loklaobung was the first music teacher of Yangnu Golmei and she had learned Shastriya Sangeet from her. Yangnu Golmei had passed audition of All India Radio Imphal in 1973 and after that she had learned music from many prominent music teachers like Nongmaithem Pahari, Chandam Gopal, Keisham Jaminikanta, B Jayentakumar Sharma, Oinam Ningthemjao and Tabla teacher Nongthombam Nongthon. Her father-in-law had provided various musical instruments like Harmonium, Tanpura, Flute, Violin, Tabla, etc for her. Yangnu Golmei became a famous Manipuri singer through her determination and hard work even though Manipuri is not her mother language. Some of her unforgettable songs are ‘Nungshidara Uchan gi meira se’ written by Sarat Arambam and ‘Ngaikhigadara laklaroidaba mabu’ written by Biramni Heisnamba. An audio cassette titled ‘Ho Eta’ was released by her. Some of her songs were included in audio cassette of Kabui devotional songs titled ‘Ring Pan’ and ‘Tingkao Ragwang Charekshu’ Volume 1-4. 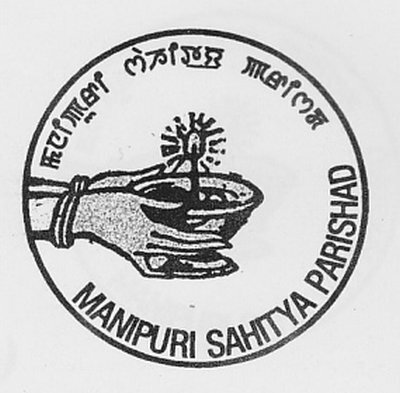 Yangnu Golmei bagged second and first position in Manipuri Matam Eshei and Tribal Matam Eshei competition held in 1974. She was also honoured by Chingtam Apunba Sheishak Lup, Manipur on Yelhoumee Sing gi Leibakningba Eshei Seidannaba in 2008. In recognition of her contribution to Manipuri music, Manipuri Sahitya Parishad had conferred ‘Sangeetbhusan(Matam Eshei)’ to Yangnu Golmei on the Parishad’s 83rd Annual Conference. This article was posted on April 08, 2019.